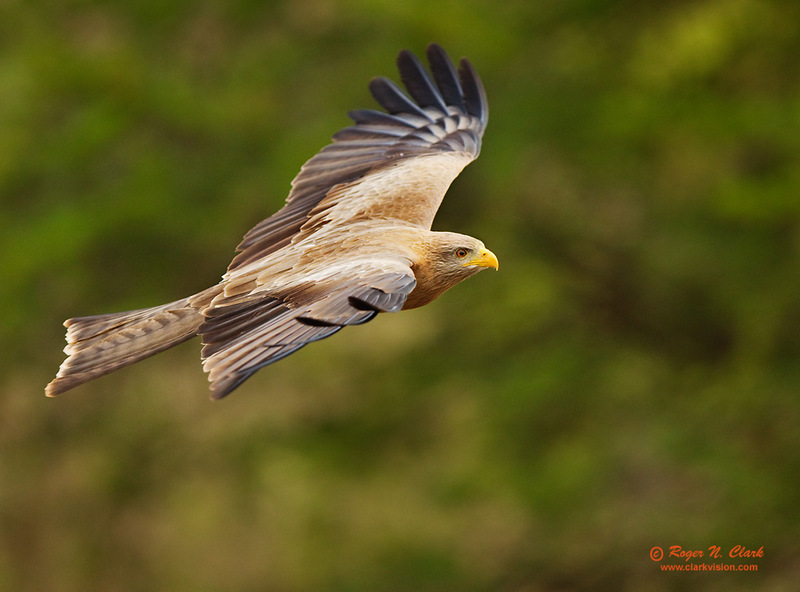 This yellow-billed kite was catching flying termites in the early morning. Near Lake Manyara, Tanzania. Canon EOS-1D Mark IV camera, 300 mm L IS lens at f/3.2, 1/1250 sec, ISO 800. Crop to 13.7 megapixels.